I love my school, with F.R.I.E.N.D.S.! Nowadays, different stressful factors affect our personal and professional lives, impacting on the quality of our daily relationships. In order to have more positive societal environments, we need to start to create inclusive societies since the very early stage and schools plays a crucial role on this. At European level, the ‘Declaration on Promoting citizenship and the common values of freedom, tolerance and non-discrimination through education’ (also said Paris declaration) goes towards this trend. Priorities of action were established at EU, National, regional, and local level for improving the quality of the Education, Training and Youth systems as an essential tool to foster equity, promoting social inclusion and personal development. It is only by considering all these factors that education policies will have a real chance of building inclusive societies! Since recent years, many schools worldwide have been adopting an innovative school programme based on two 15-minutes breaks, called also Quite Time (QT), during which the Transcendental Meditation (TM) technique is practiced. But what is the Transcendental Meditation technique? Transcendental Meditation is the core intervention of the Quiet Time Program. It is a simple, natural, mental technique that in the last 60 years has been widely investigated by modern science, studying its effects on the body and on the mind well-being. In schools, during the Quite Time Programme, students who volunteer practice the Transcendental Meditation technique while others quietly rest or are involved in other quite activities such as reading a book. As the primary strategy taught in the Quiet Time programme, Transcendental Meditation has been chosen for being a simple, easily learned, and secular (non-religious) technique that has a large body of evidence supporting its effectiveness for youth and adults. This meditation technique provides a lifelong tool for stress reduction and positive development. The Quiet Time/Transcendental Meditation programme effectiveness for improving health (reduction in psychological distress, including stress, anxiety and depression), learning outcomes and social interactions in the classrooms has been published in over 340 scientific studies. “Isn’t it ironic that we teach students about everything except about themselves? “Since I started TM, life has gotten a lot easier. I think more clearly, and I don’t rush into things. Are you ready to be FRIENDS? 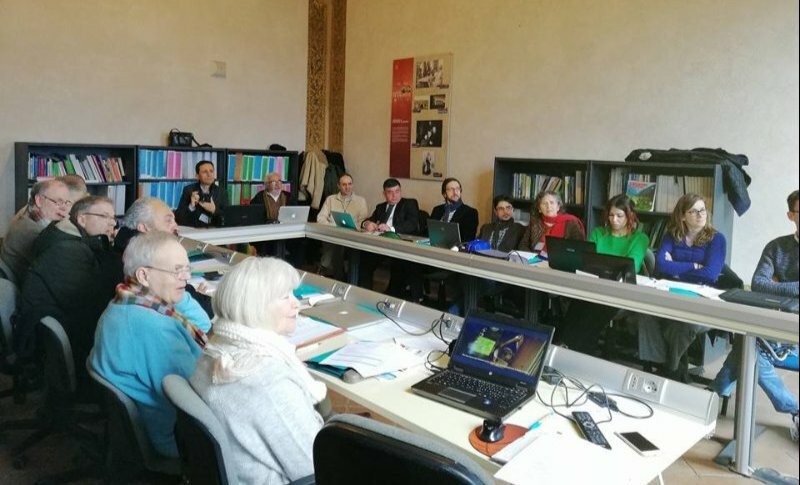 The FRIENDS Kick off Meeting was held on 19th and 20th February 2018 at Città di Castello, in Italy. And also, the research has started with the pre-testing of participating teachers and students. An evaluation framework in fact has been developed by the partner Universities, to assess indicators relevant for monitoring the inclusion, integration and satisfaction level in the education community (teachers, students and other school staff) before and after QT/TM Programme implementation. 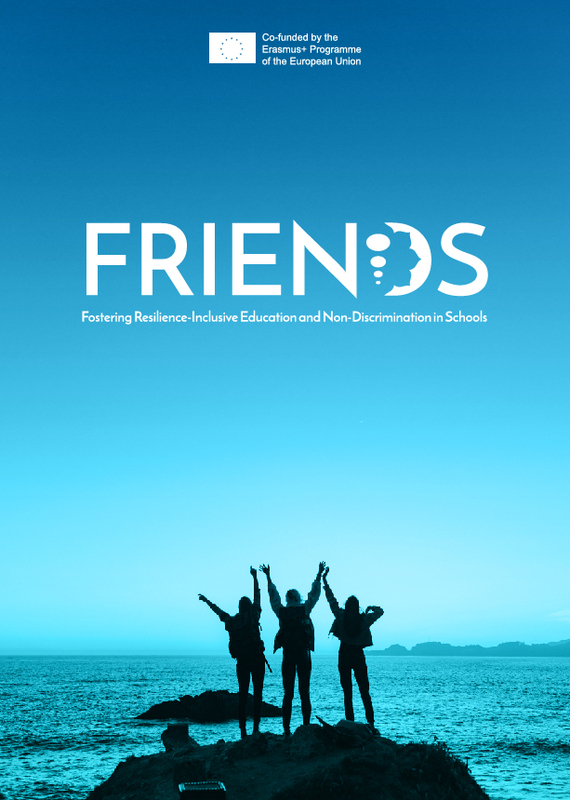 Join our community If you want to know more about the FRIENDS project and its on-going activities! Subscribe this newsletter! You will discover on FRIENDS project’s achievements, next steps and the project’s events in which you can take place!